With grateful hearts, we thank each donor who has embraced the mission of Parkland. Understanding that a healthy Dallas depends on a healthy Parkland, you have given generously to help us expand and enhance our existing services. Your commitment and contributions will have a significant impact on Dallas for generations to come. Thank you for supporting your community by supporting Parkland. Your investment in Parkland is an investment in Dallas County. We are grateful for your continued support. The following individuals, foundations and corporations made a donation to a Parkland program or an unrestricted donation to Parkland from Oct. 1, 2017 to Sept. 30, 2018. 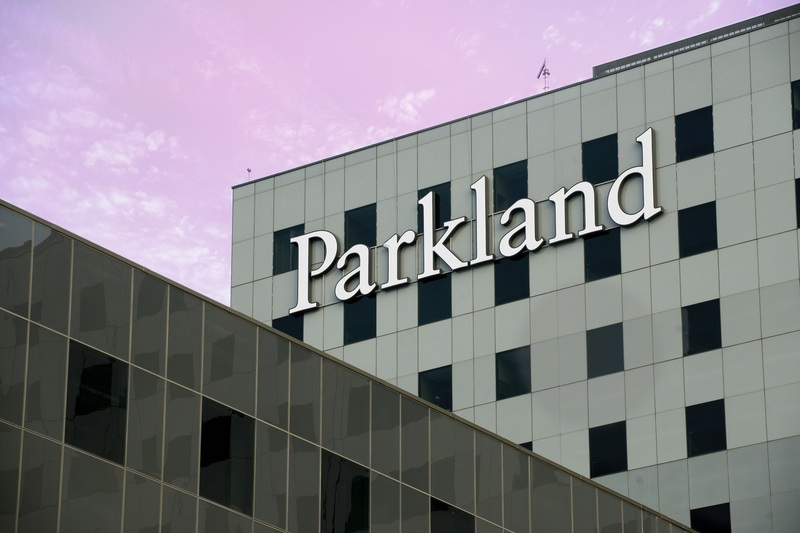 The following included Parkland in their estate plans or created an endowment to ensure a bright future for Parkland and our patients for generations to come. The following physicians provide philanthropic support to support and preserve the Parkland traditional of excellence. The following participated in the I Give for Parkland employee giving campaign by making a pledge, a one-time donation or PTO donation. The funds raised were allocated through a grant process to Parkland hospital departments and service areas in summer 2018. Parkland Foundation received gifts in honor of and in memory of the following individuals from Oct. 1, 2017 to Sept. 30, 2018.